3.5x2 Custom Business Card Magnets 20 Mil are excellent in making your potential customers remember your business. 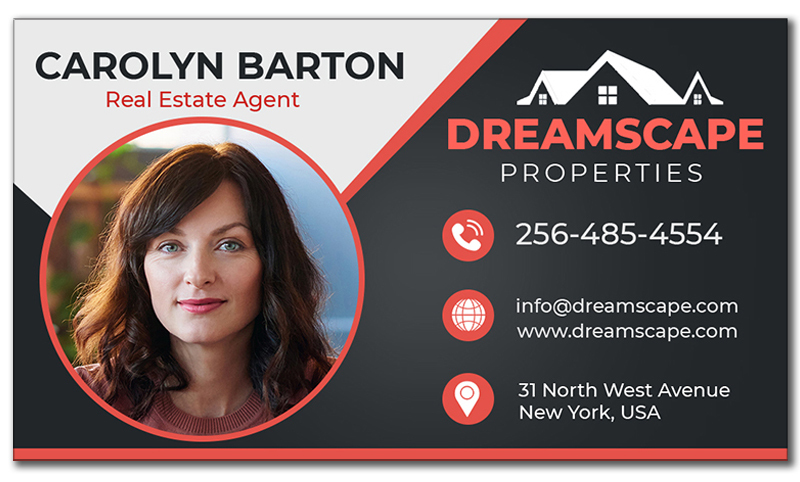 Unlike the traditional business cards, these custom business card magnets stick to the refrigerator doors, metal cabinets or other metal surfaces to display your business details consistently before the customers. They will also help the user hold loose papers, bills etc. against any metal background at home or office. Order these personalized magnets right now to get our free design, full-color processing, free setup and free shipping offers. 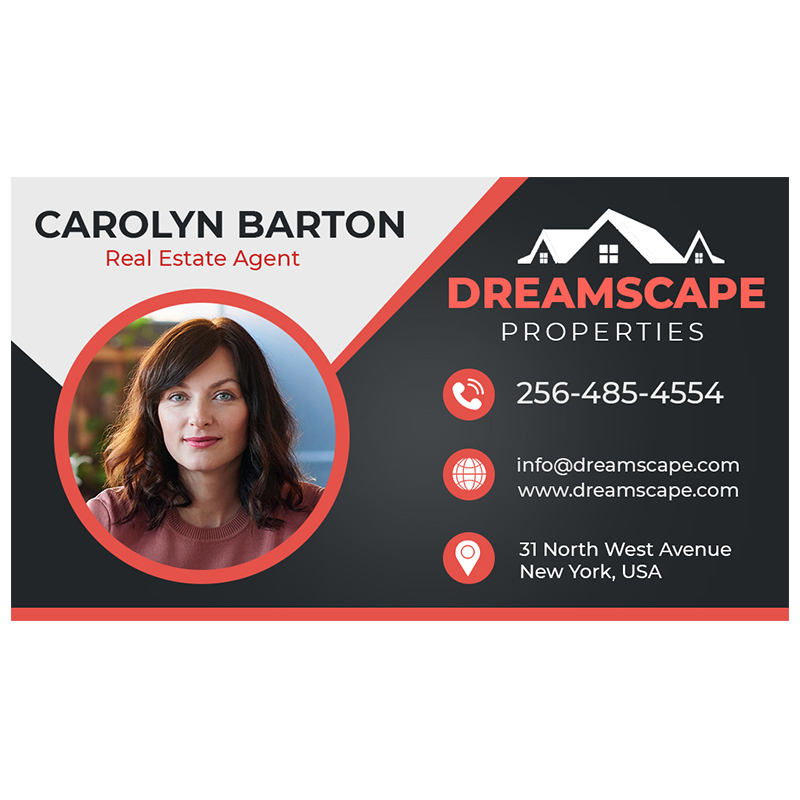 Request a quote to know what you may save on bulk orders of these 3.5x2 Custom business card magnets 20 Mil. Product Size: 3.5 in. x 2 in.